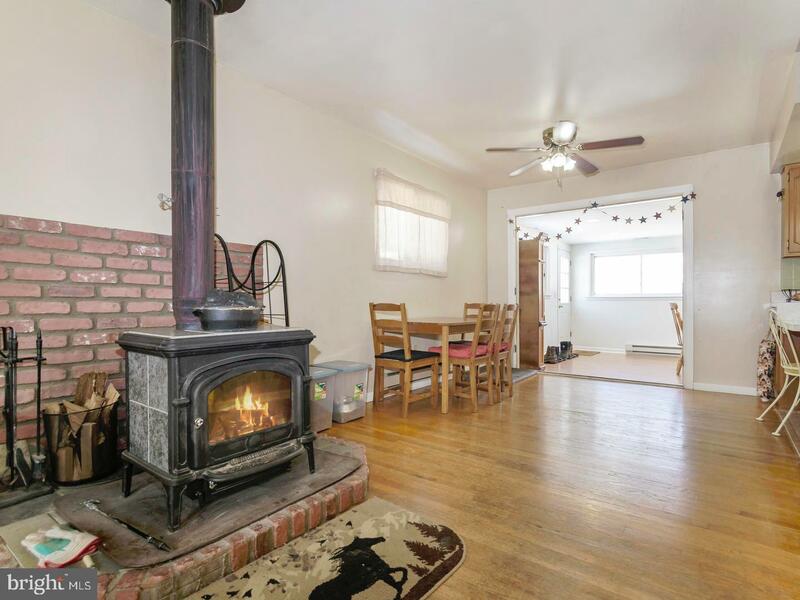 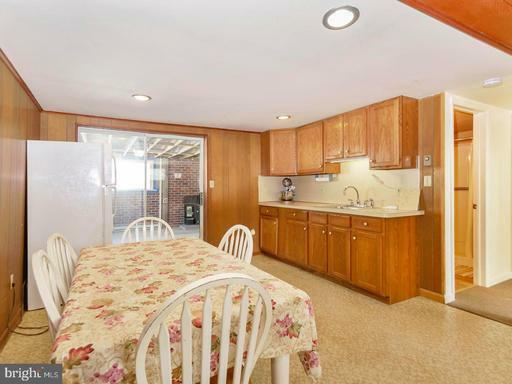 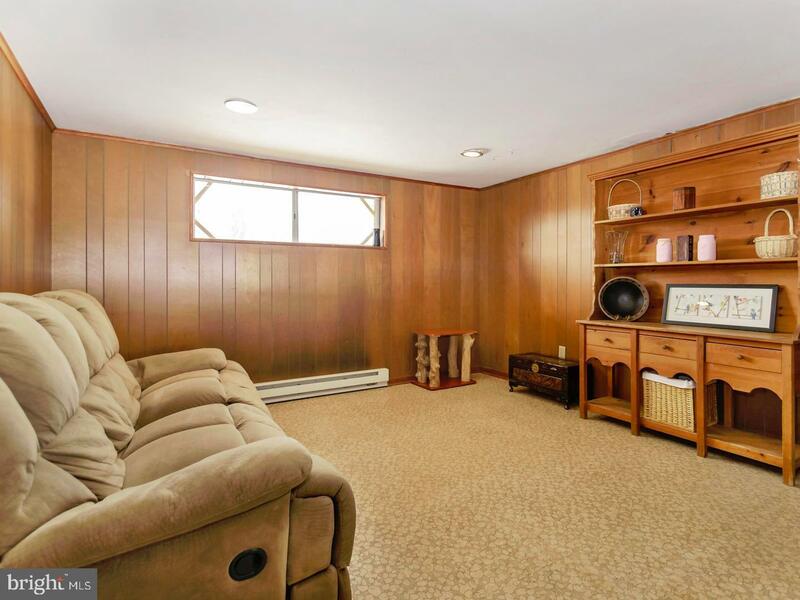 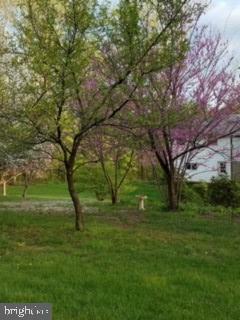 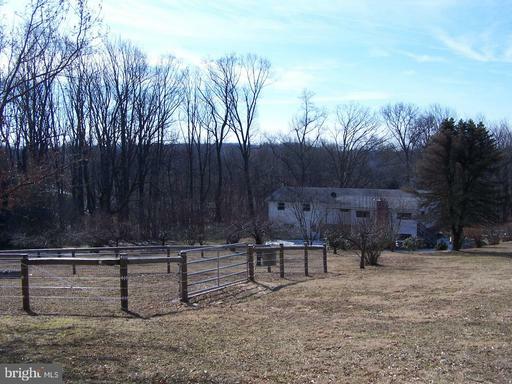 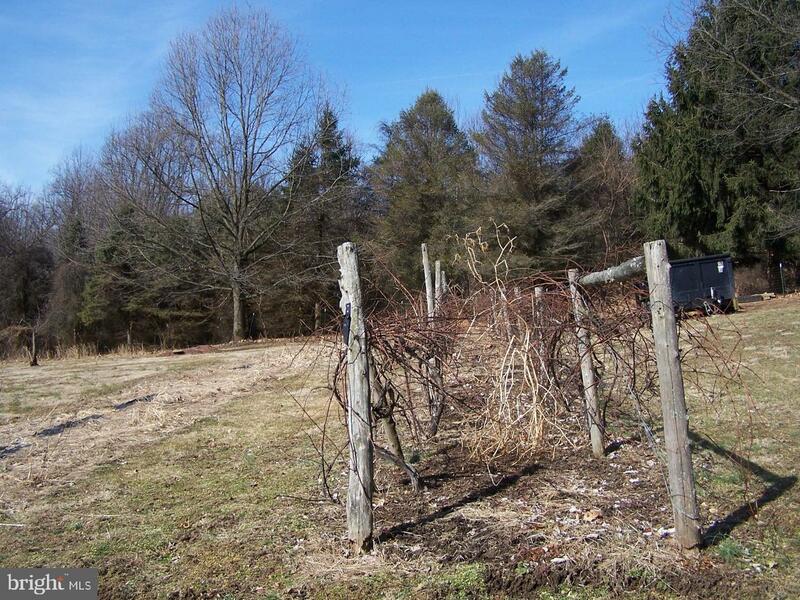 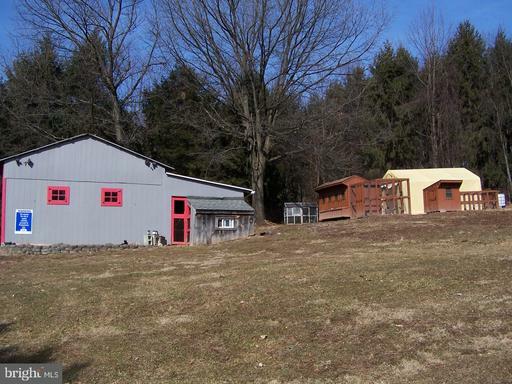 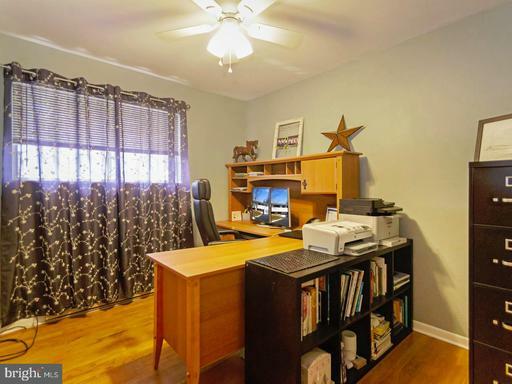 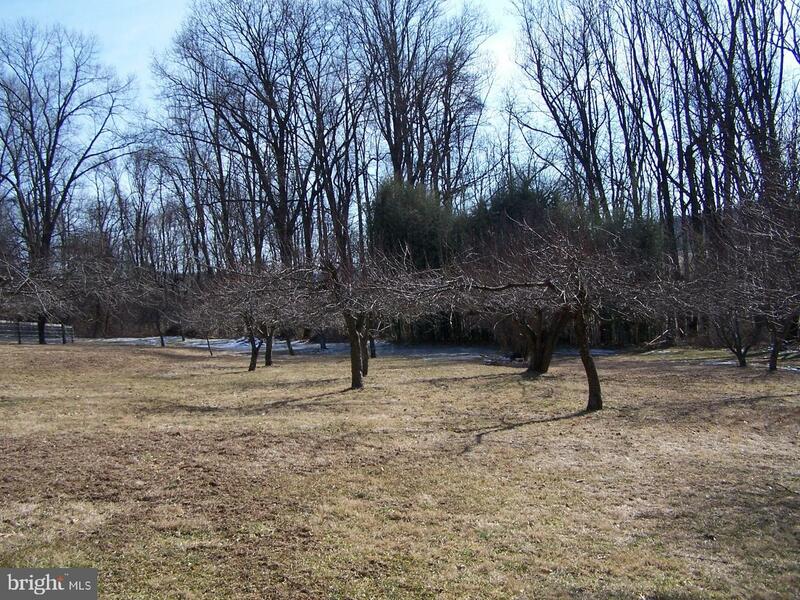 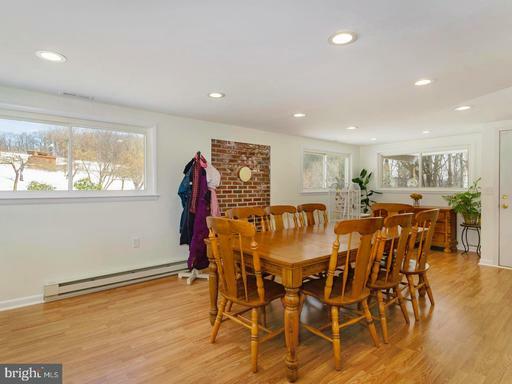 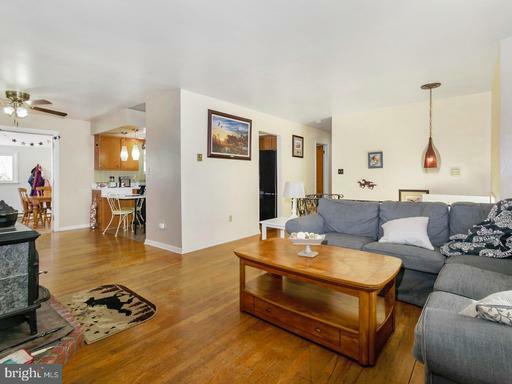 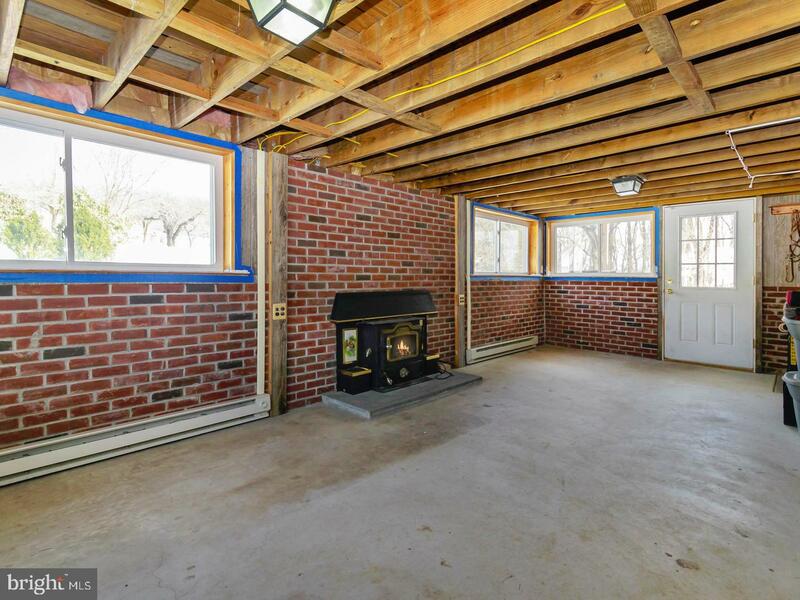 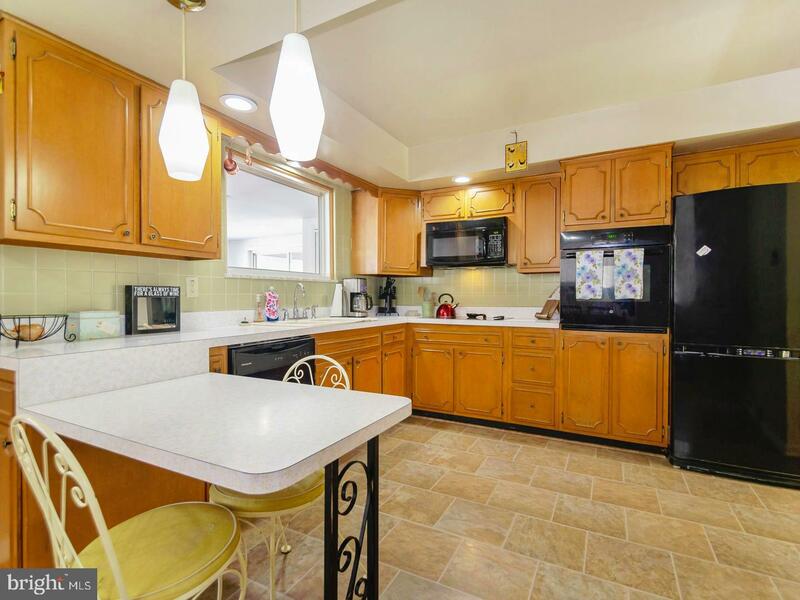 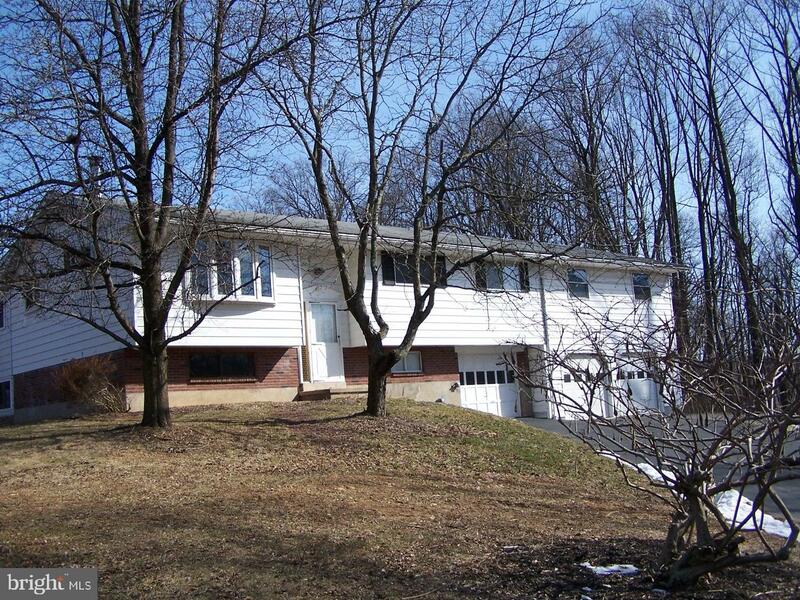 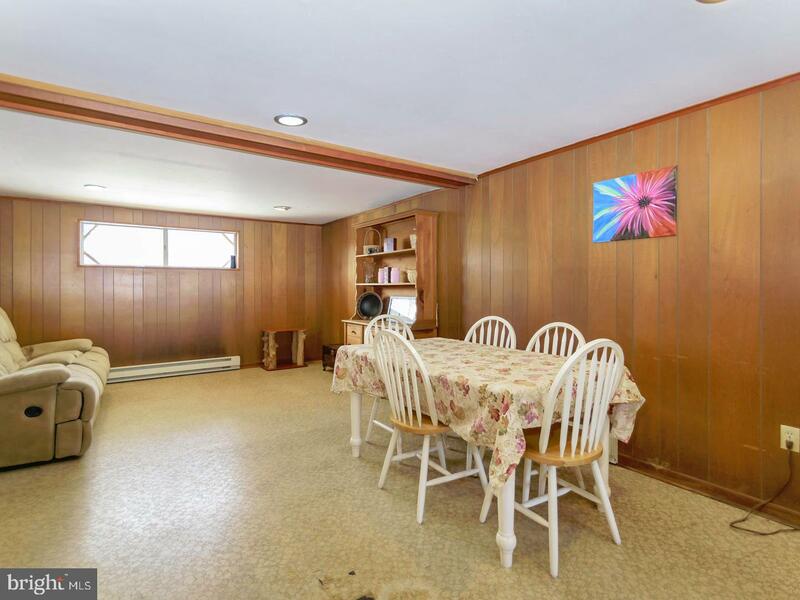 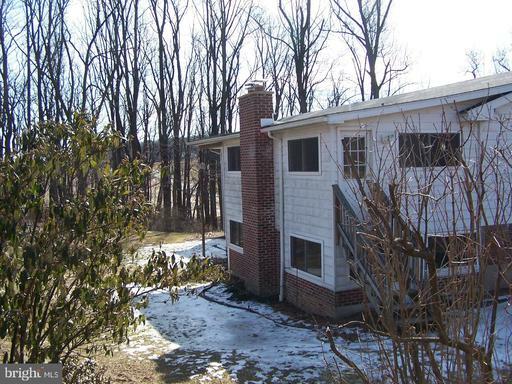 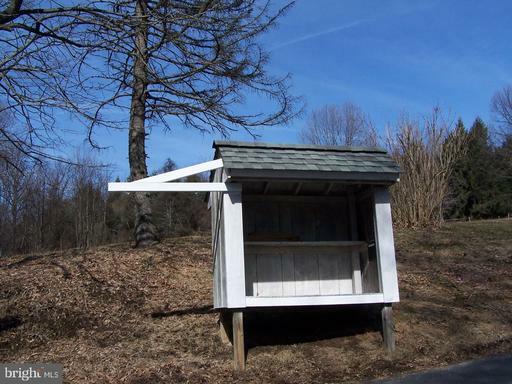 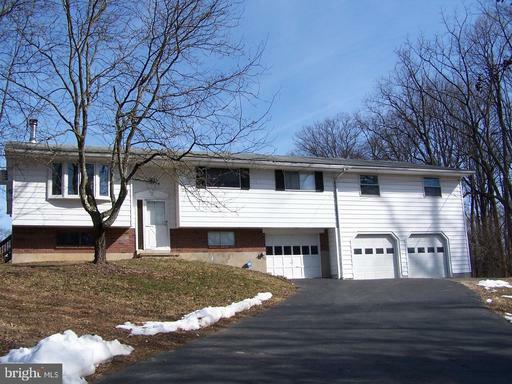 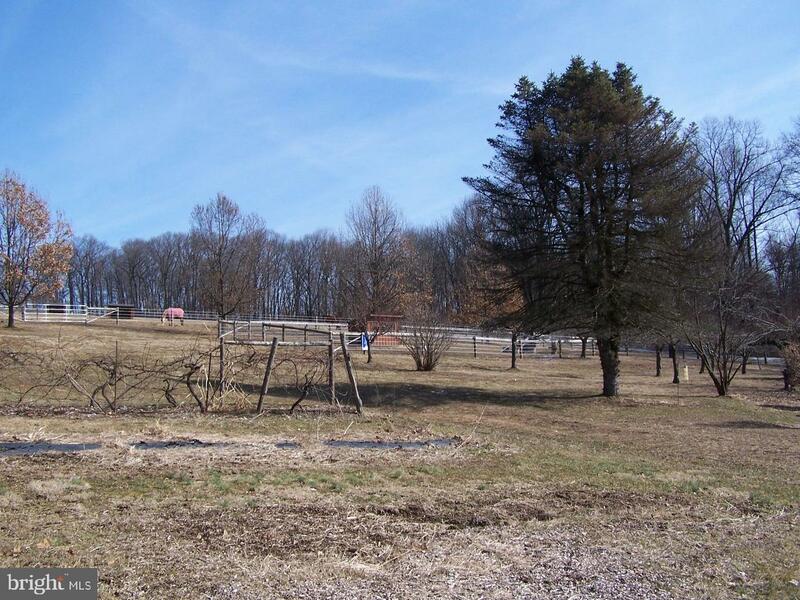 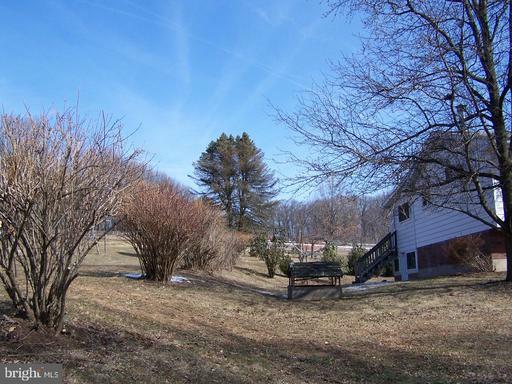 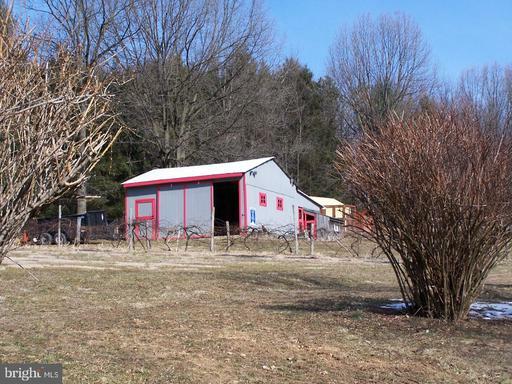 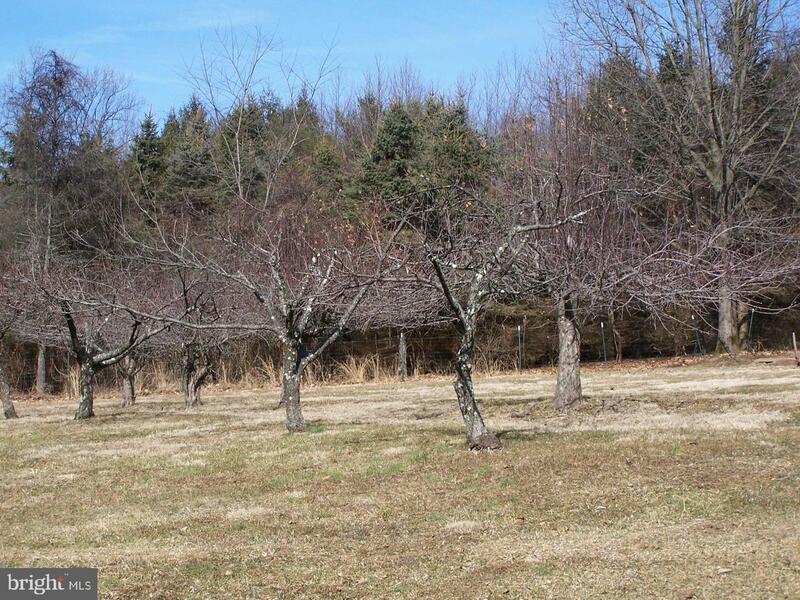 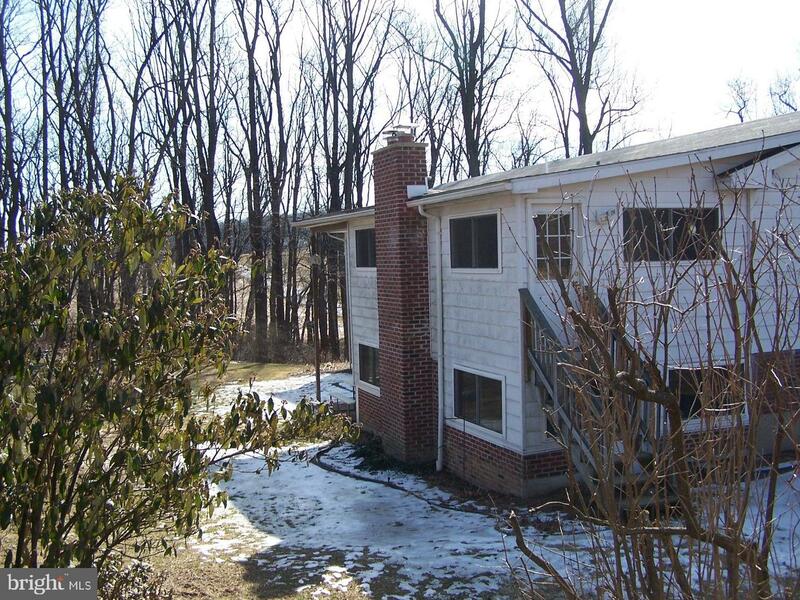 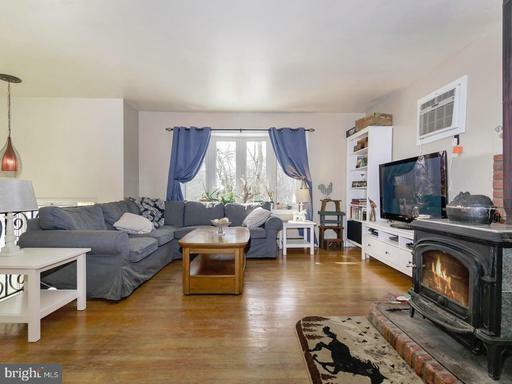 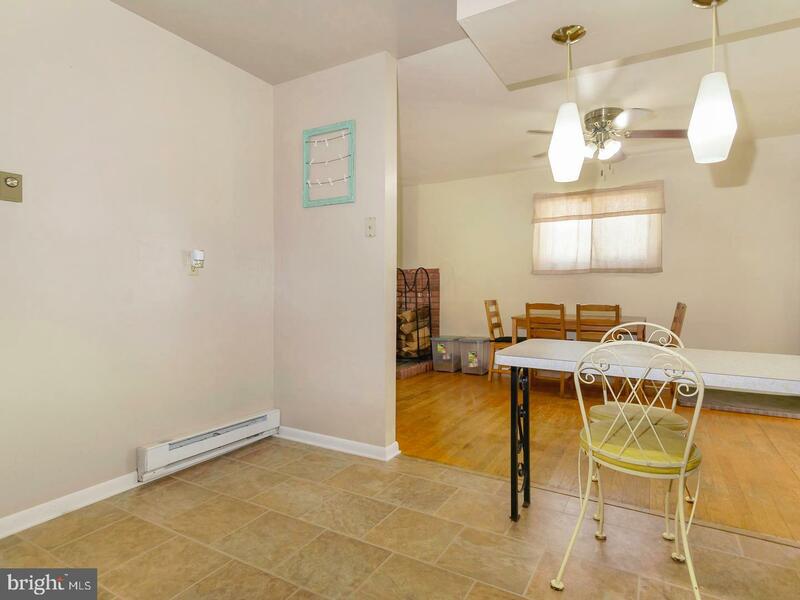 Expansive 4 bedroom 2 bath home on 7+ acres in Southern Lehigh Schools. This bi-level has 2 additions, the first is a 2 car garage with 2nd story area ready for your finishing touches. 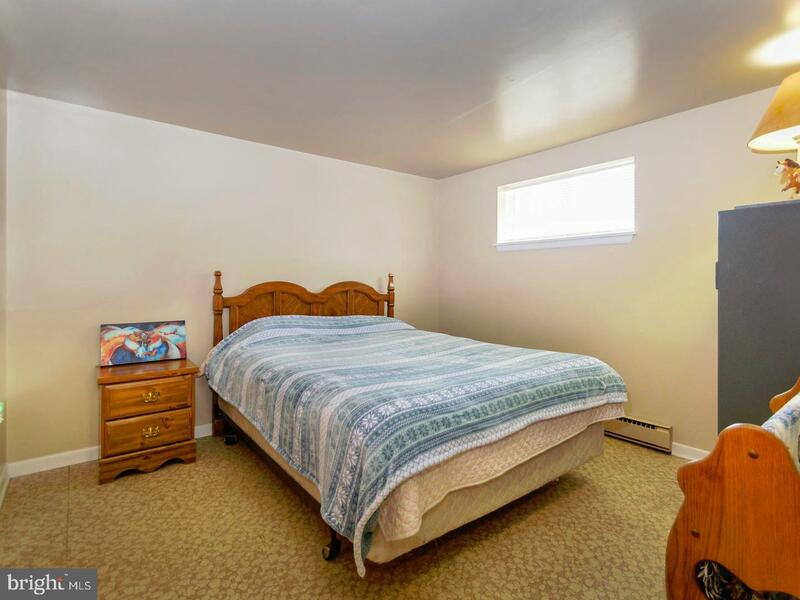 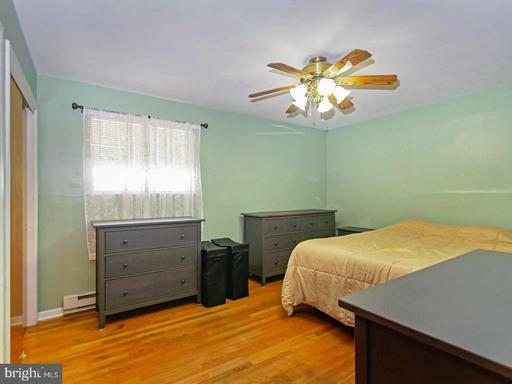 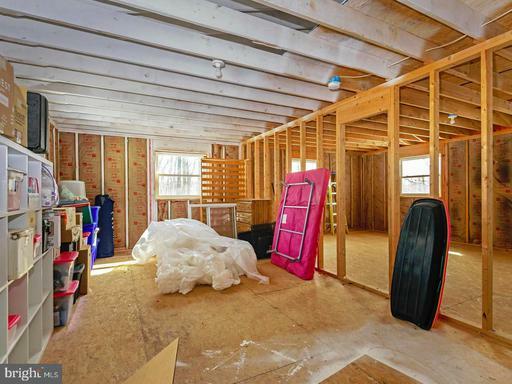 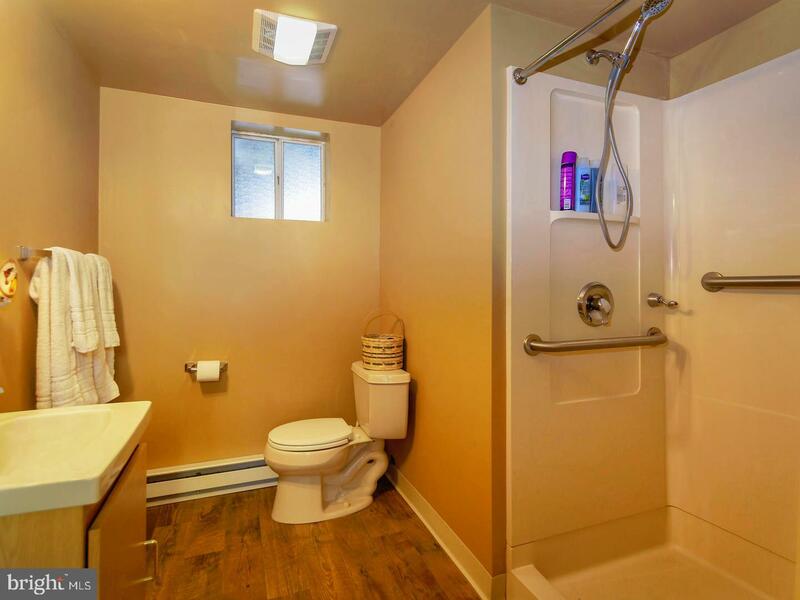 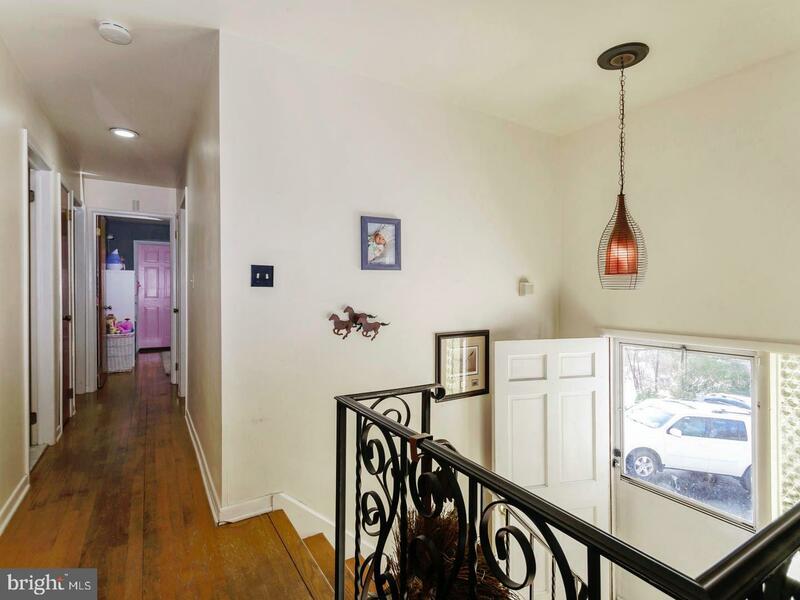 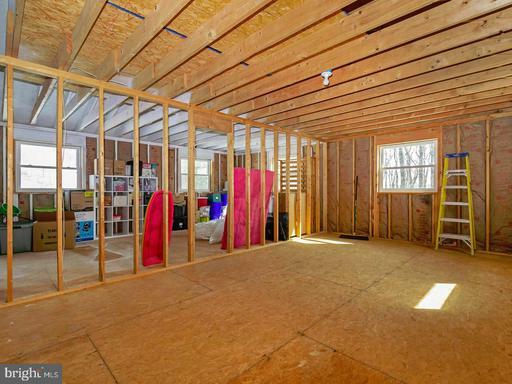 Additional 2 story space in the back of the home adds 2 great rooms. 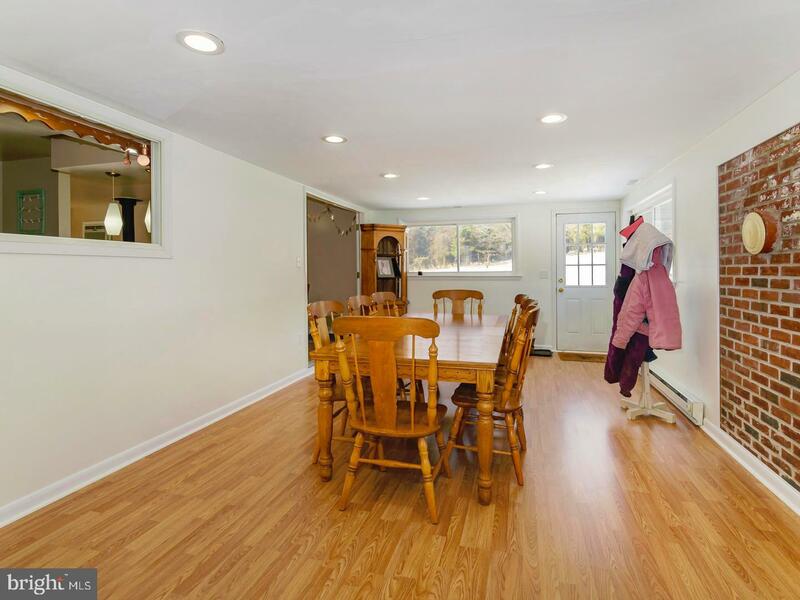 The upper level has new flooring and plenty of sunlight! Lower level addition is off the in-law suite currently used for storage. 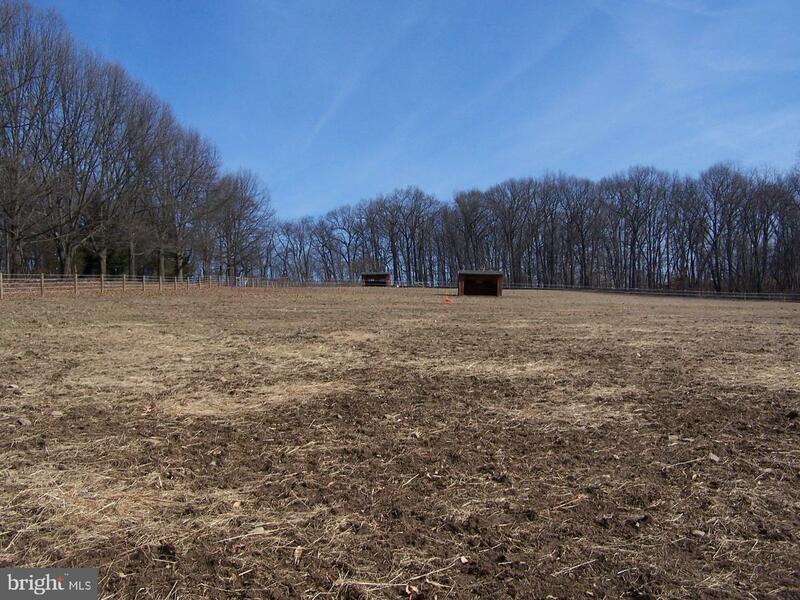 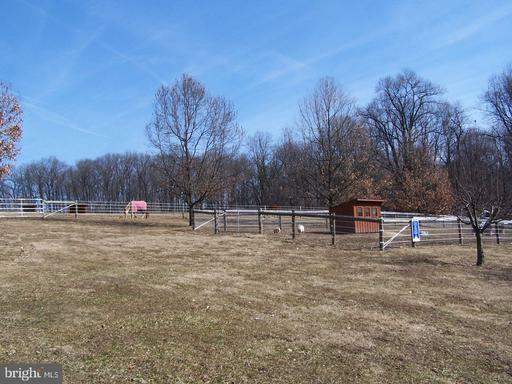 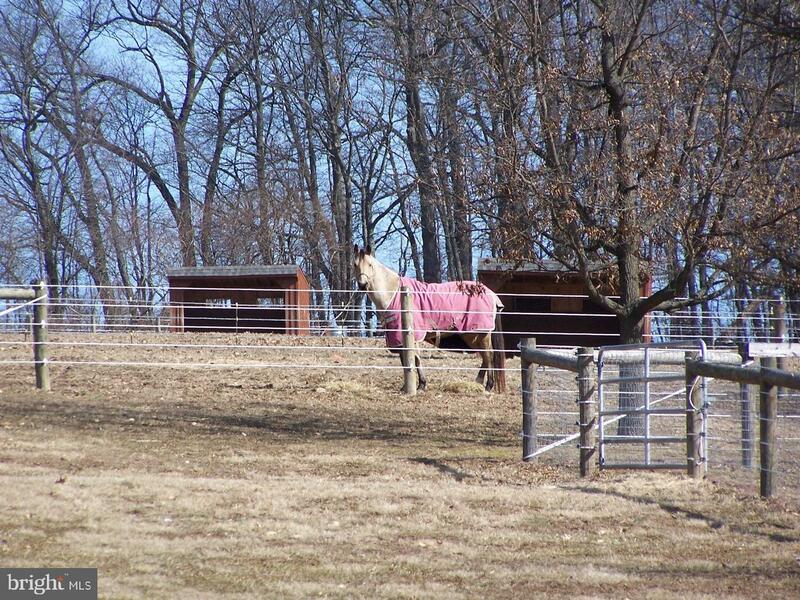 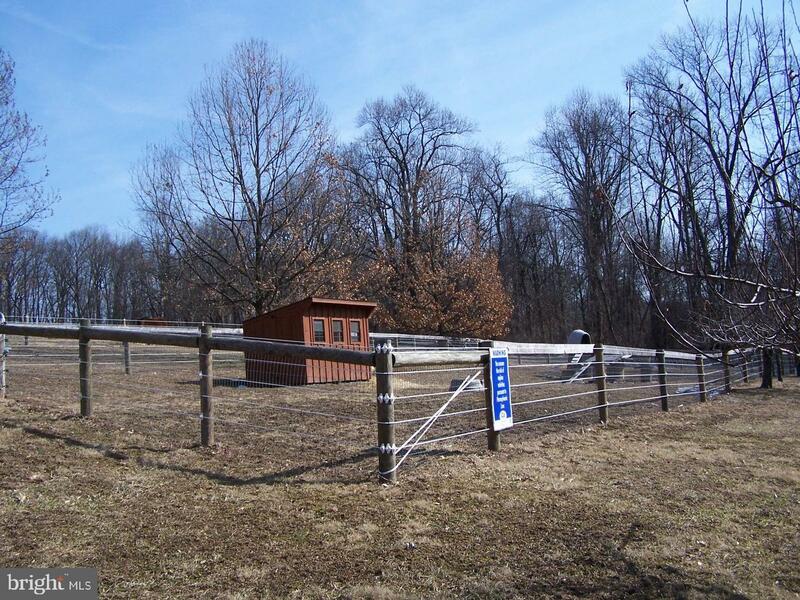 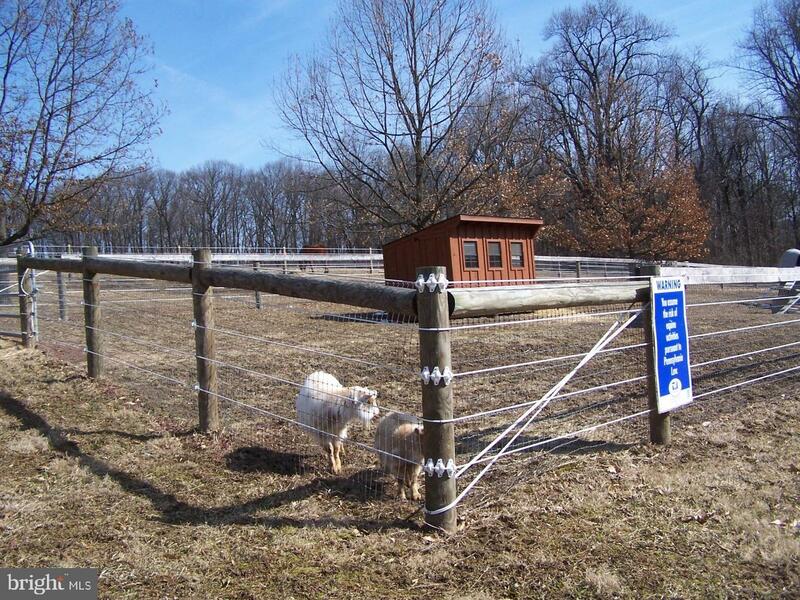 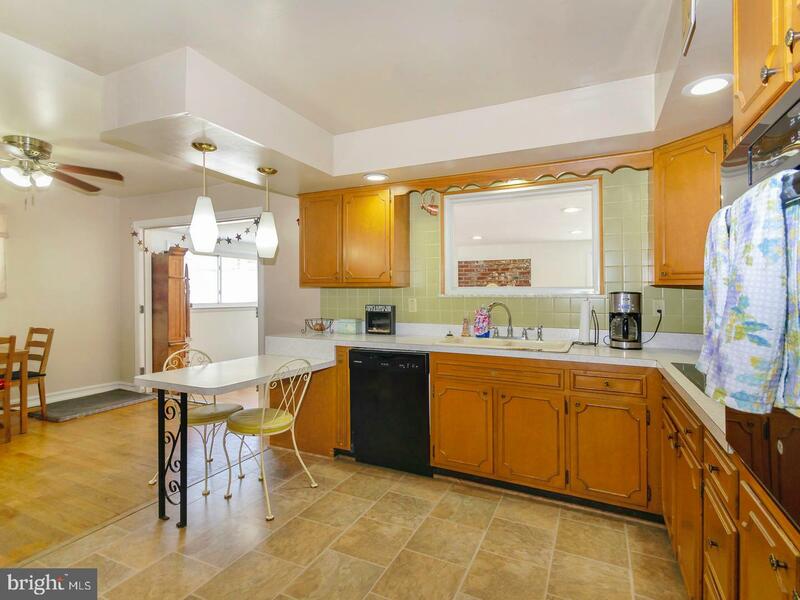 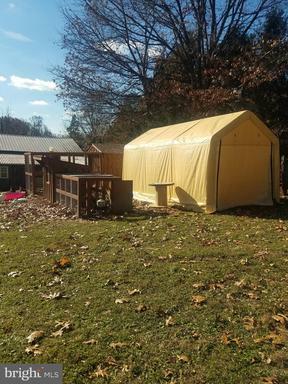 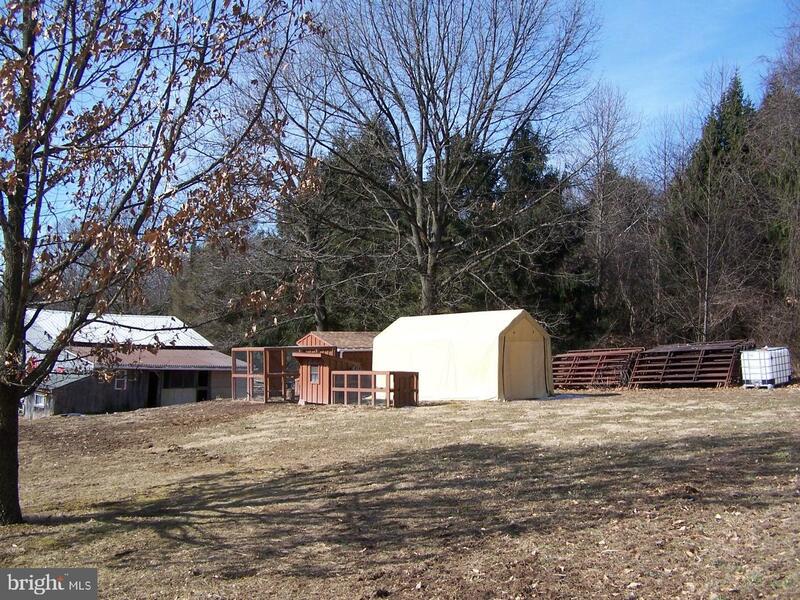 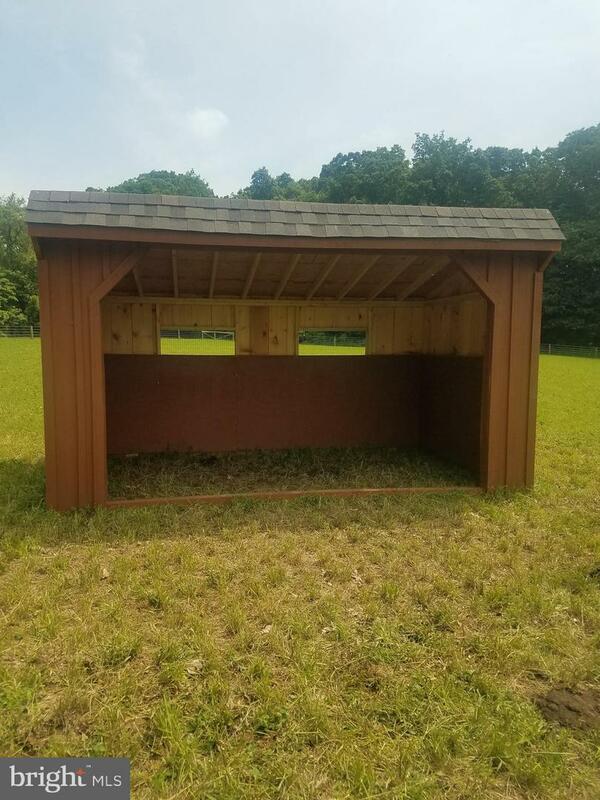 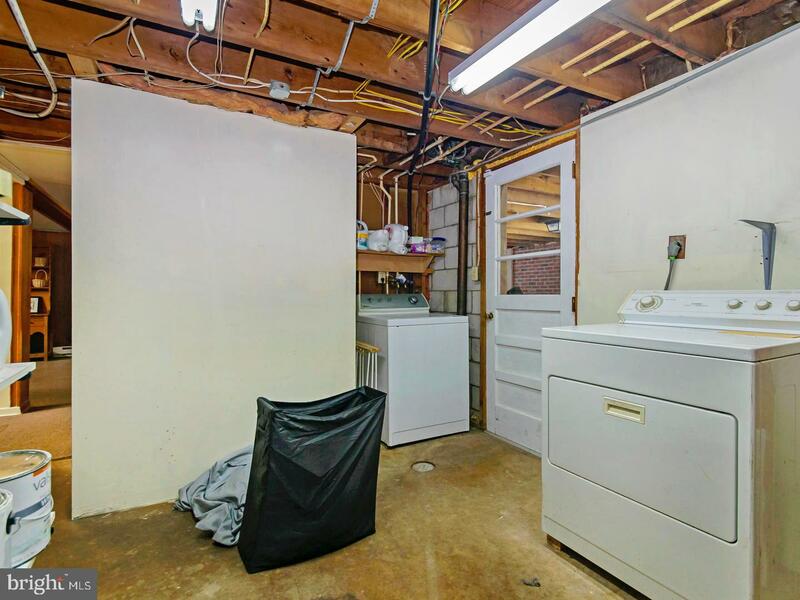 This property is ready for your animals! 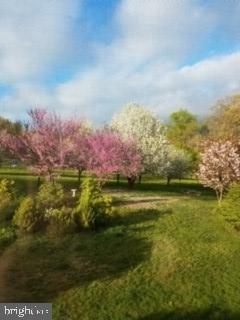 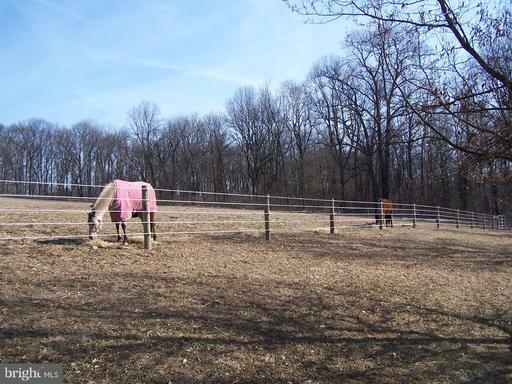 Recent improvements to the property include 5 acres of solar charged electric 5 strand high visibility white poly-coated horse fencing with 3 gates. 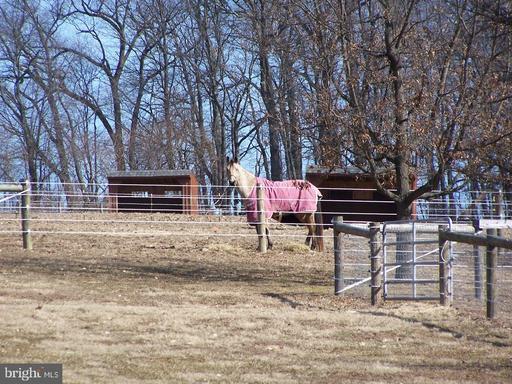 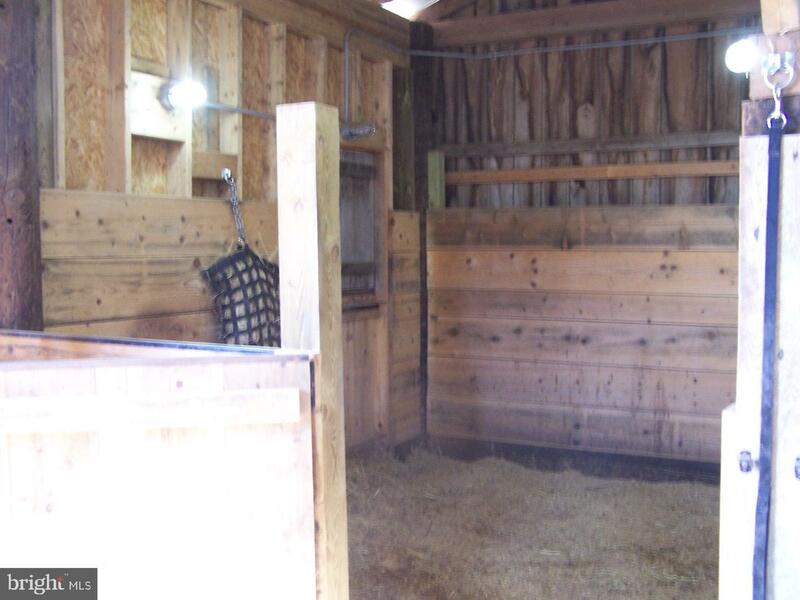 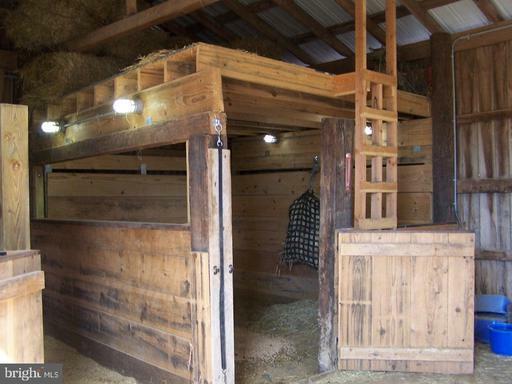 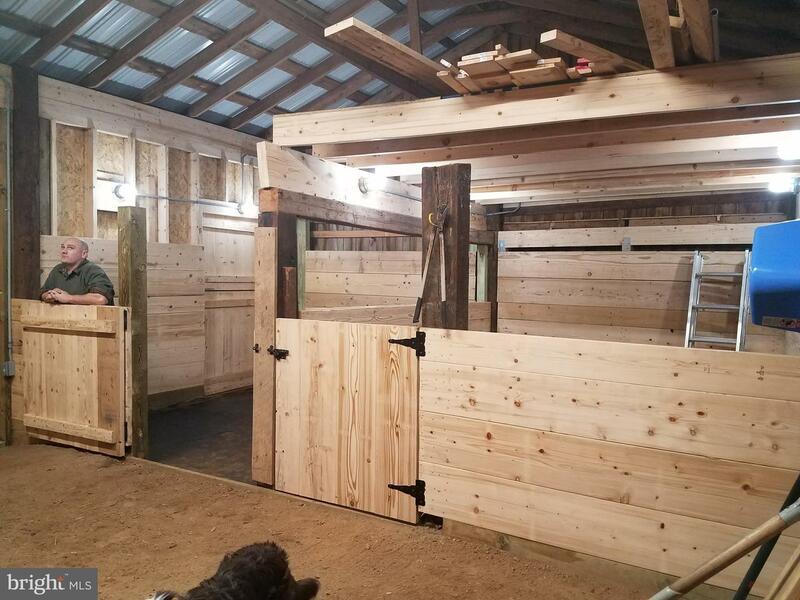 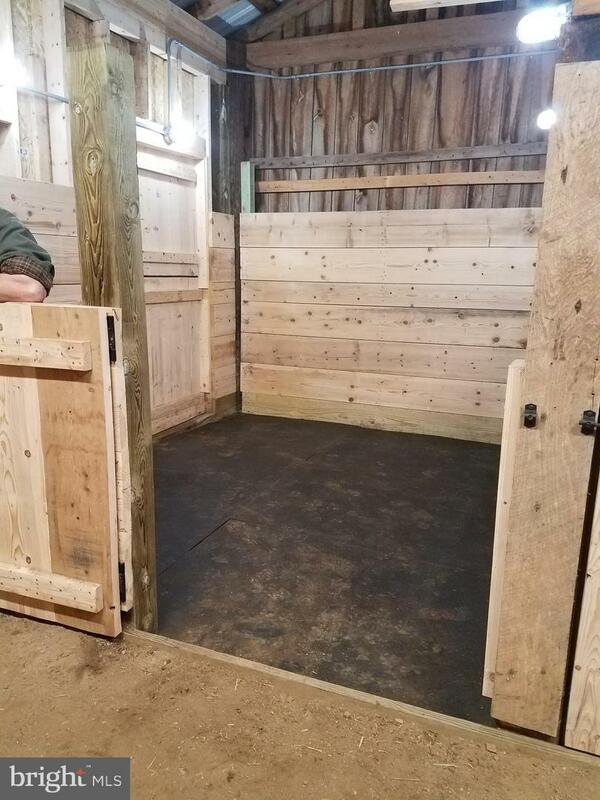 2 run in sheds in pasture.The horse barn has 4 storage sheds/chicken coops built on the back of the barn with new roof, Horse barn has no freeze water hydrant, electric with panel, matted stalls and shatterproof LED lights.Outside of barn has solar powered motion sensor lights. 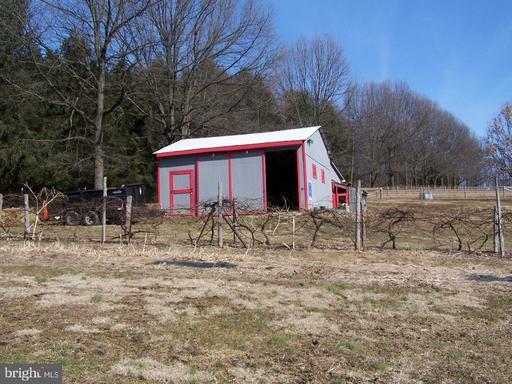 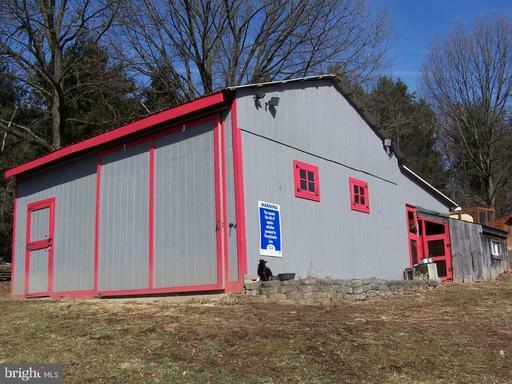 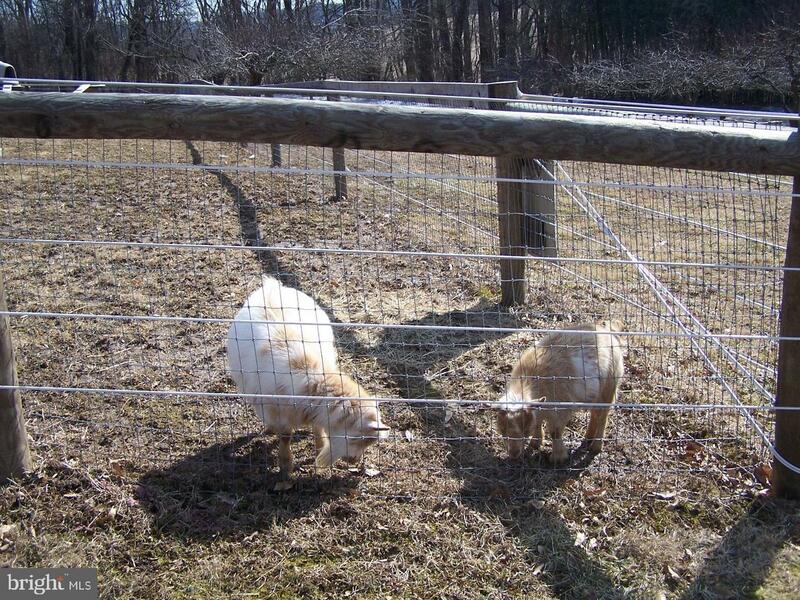 Goat barn with feed room and no climb fencing with solar charged electric fencing. 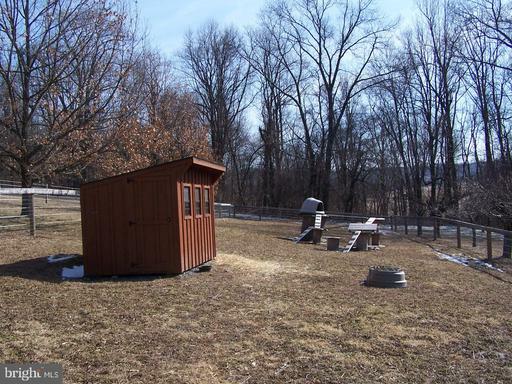 Chicken coop with feed room and 10 nest boxes. Duck or rabbit house with enclosed run. 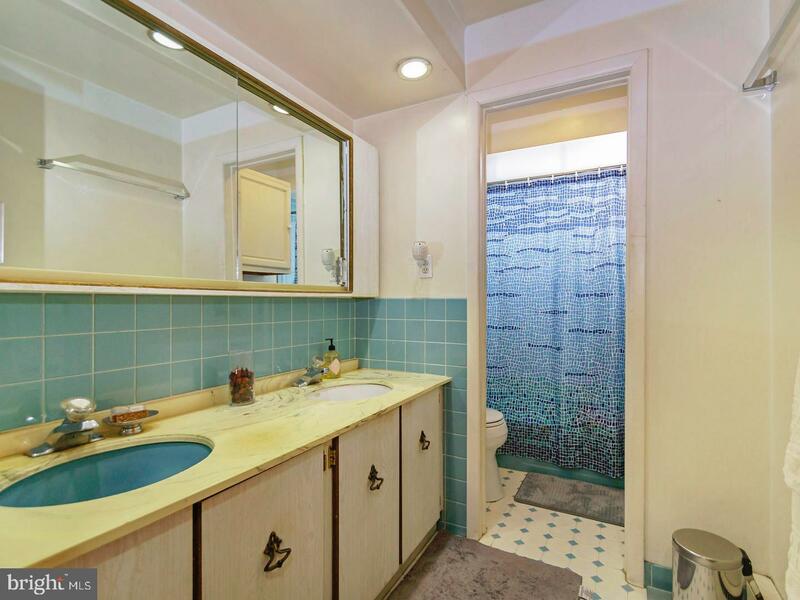 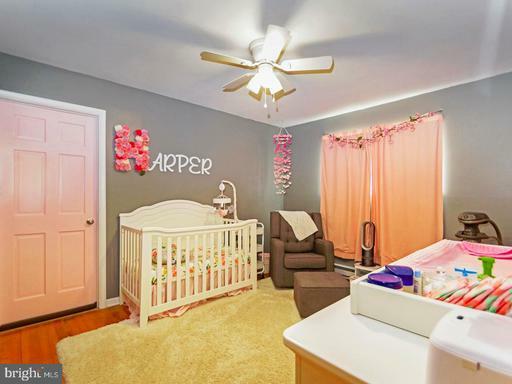 Make your appointment today to see this special property!